He's the King of the Forest...and he is here to teach an important lesson! 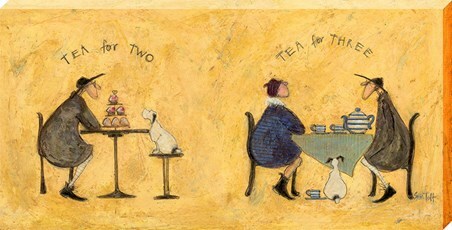 L...is for Lion! 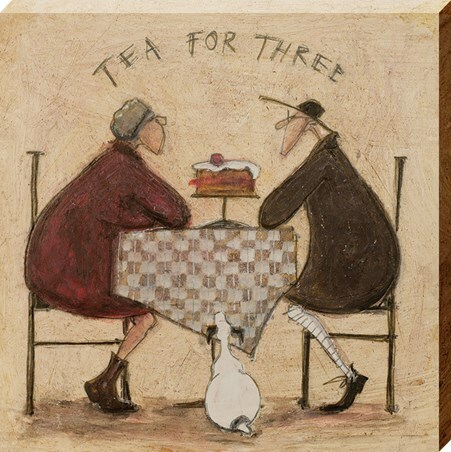 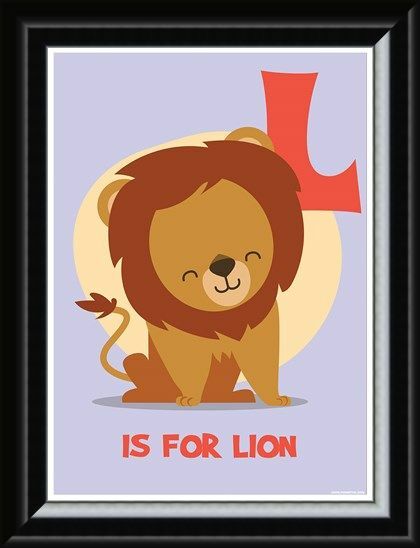 To be displayed as a piece of accenting interior design, or as a gentle literacy designer for any little learner...the animated figure with his shaggy mane and smiling face against a delicate lilac background ensures his suitability for any room or design scheme. An important lesson in literacy from a lion...is not one easily forgotten! 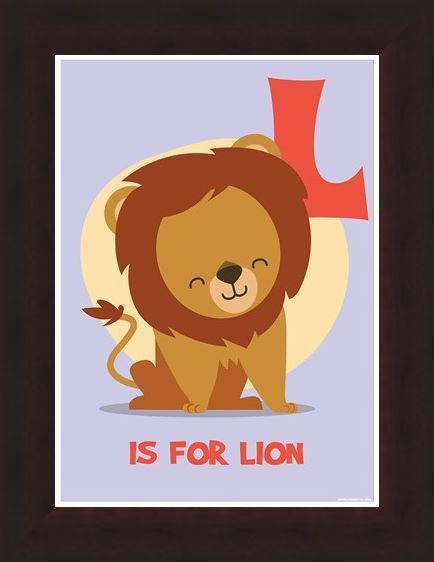 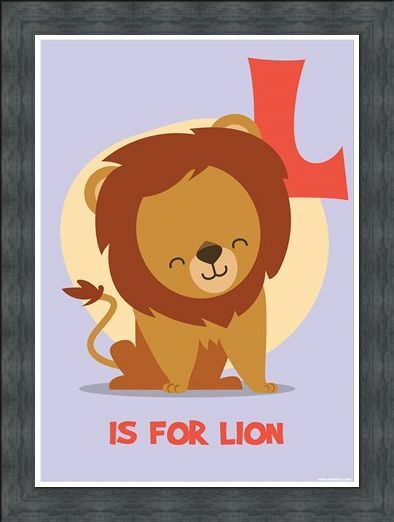 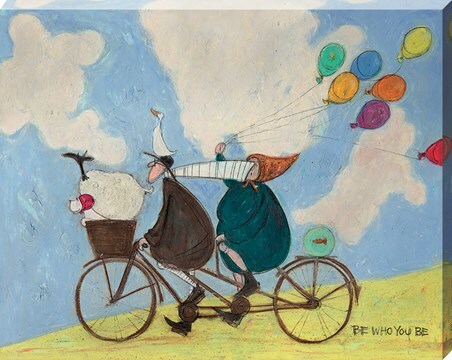 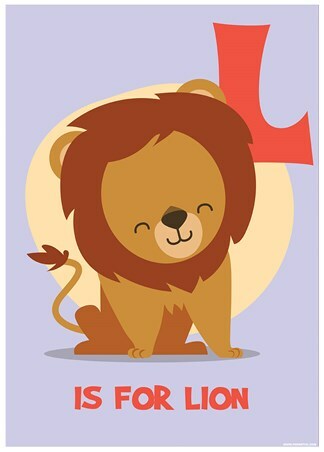 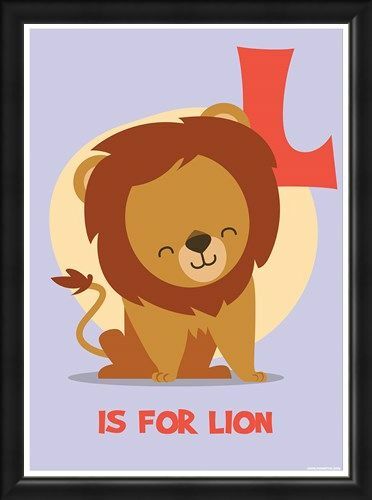 High quality, framed L...is for Lion, Fun Alphabet mini poster with a bespoke frame by our custom framing service.